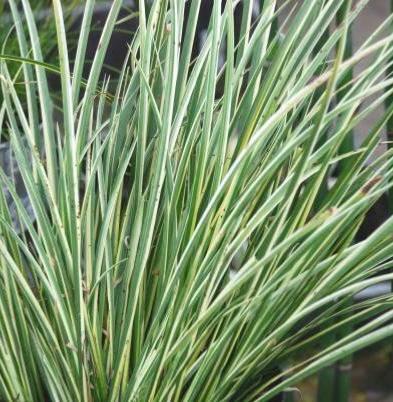 Ornamental Grass 6 evergreen variety collection - Plants to Plant from PlantsToPlant. 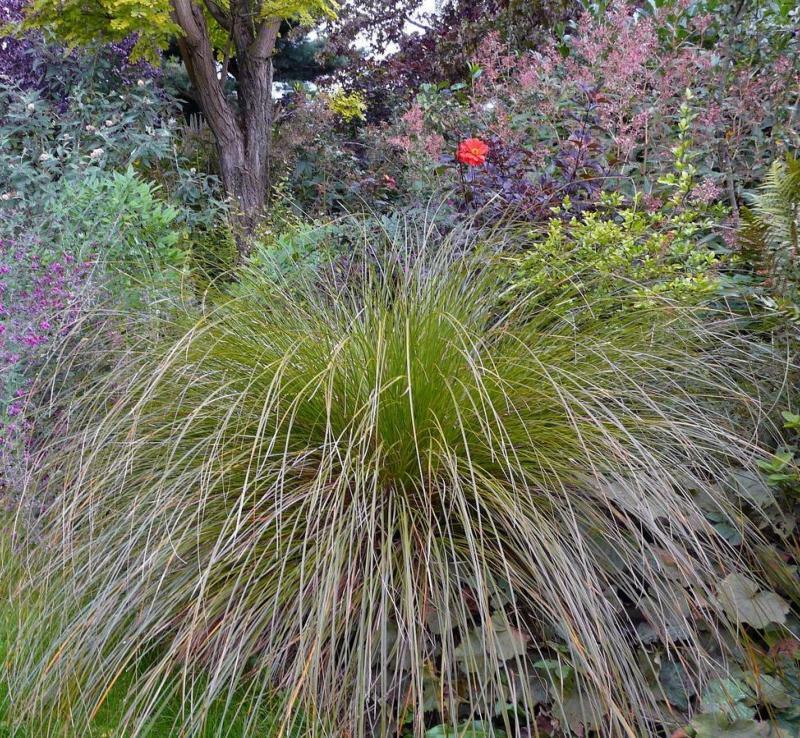 A selection of 6 of the best evergreen ornamental grasses available. 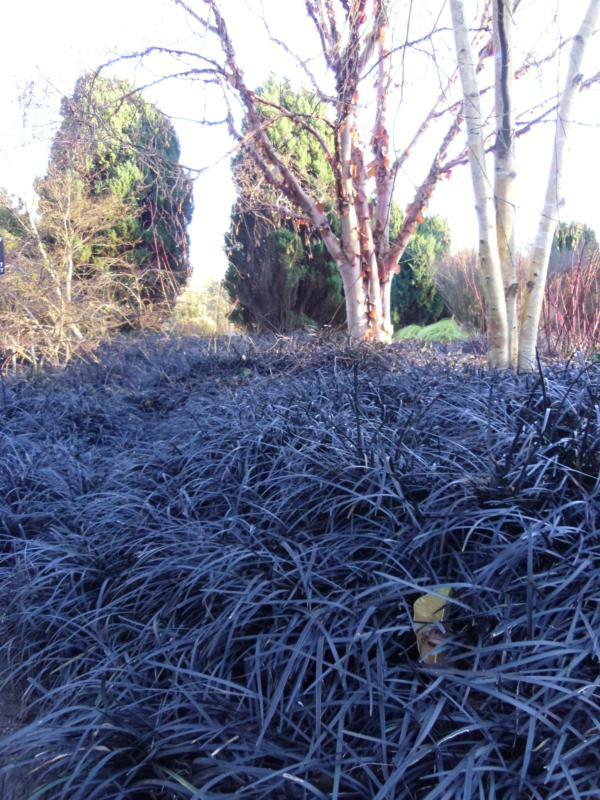 Grasses is used in the very loosest of terms for what we really mean, which is grass like perennials or sedges. 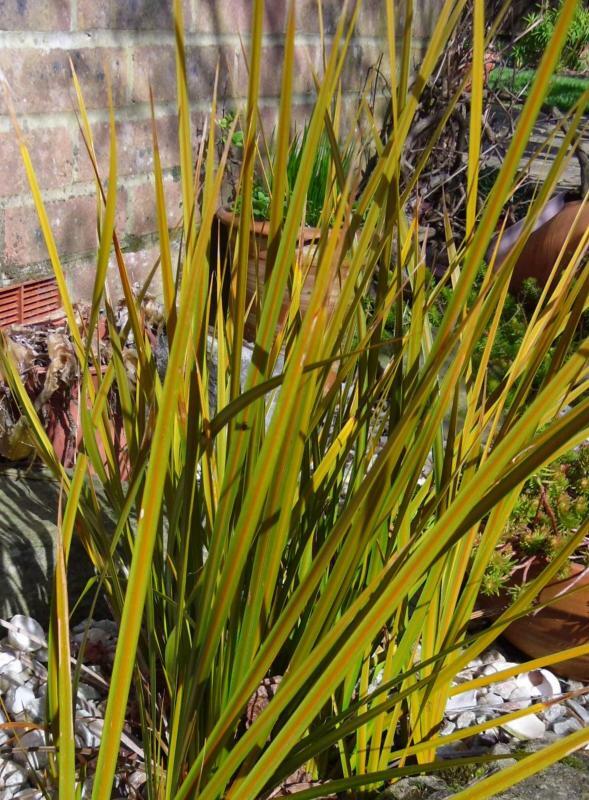 Carex dipsacea ‘Dark Horse’ – An interesting sedge species from New Zealand. This variety selected on our nurseries has fine olive green grass like foliage in weeping tussocks to40cm. It also has interesting brownish beetle like inflorescence. 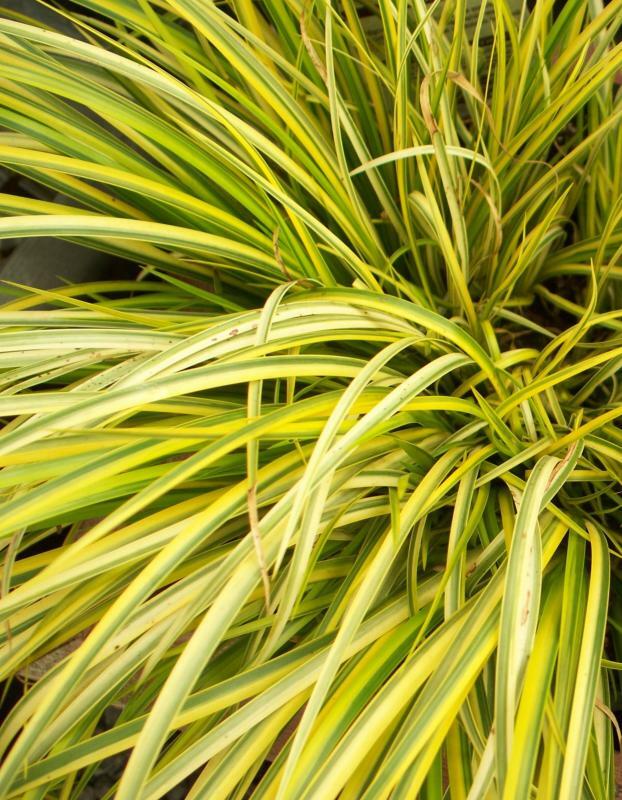 Carex trifida ‘Rekohu Sunrise’ – A larger and more spectacular clump forming sedge with wide swords of variegated evergreen foliage, gracefully arching. 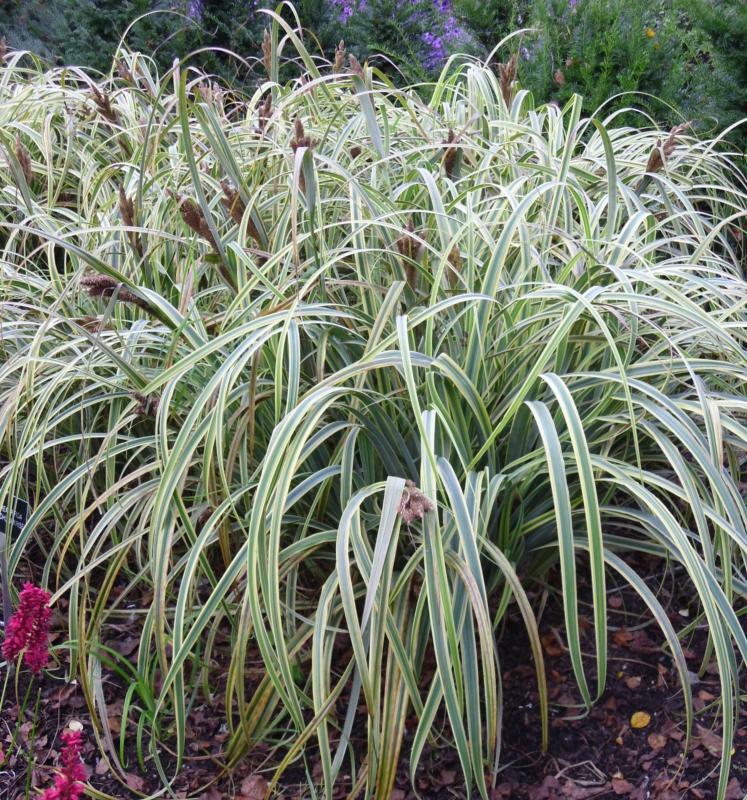 This one makes an ideal candidate for a large patio container as well as a great border plant.